AND MAKE YOU FEEL LIKE A MILLION. 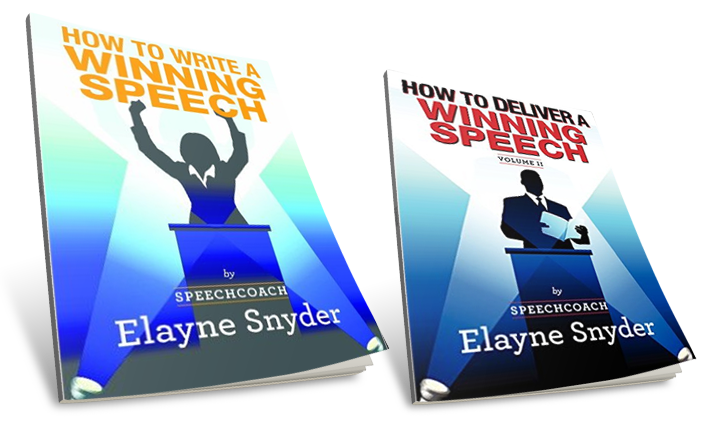 If you are facing the challenge of giving a speech you'll be proud to deliver, a speech your audience will applaud and remember, Speechcoach Elayne Snyder's newest books, "How To Write A Winning Speech" and "How To Deliver A Winning Speech" are just what you need. Both books will help you get it together. They explain what to do from the time you get the speech invitation or assignment and give you a plan of action. You'll learn the most important demands of any speech. Learn what good speakers do about: Tone of voice, body language, your gift: the message. Just a quick note to thank you for a wonderful speech course. I'm sure you know that for many of us who take a course like this, it's about more than knowing a useful professional skill - it's also about growing as a person and overcoming fears. You provided the best possible environment for that, with lots of encouragement and constant gentle pressure. I was amazed at the results for everyone including myself. It was a big first step for me, and I'm glad this was the class I ended up taking. In a simple, direct way, Ms Snyder gives us the tools necessary to write a really good speech!! Loved it!! I do not open my mouth in public speaking before going to see speechcoach, Elayne Snyder. If you don't have that luxury, then for heaven's sake, get her book. I learned so many new ideas and came away with so many new tools for speaking. Thanks. Enthusiastic, focused on achieving the objective of the program. Cares about her objective. Enjoyed. What a professional. She has extensive knowledge and delivered well. Elayne is a treasure - excellent instructor. I learned and improved. I learned a lot from this seminar. Elayne Snyder is an excellent presenter. Very useful program and very well taught. Elayne was the best instructor I have encountered at a seminar or workshop throughout my professional career. Bravo! Anyone who has to write a speech will find the help needed thanks to Snyder's easy to understand speech writing method. This small book will give you large returns. 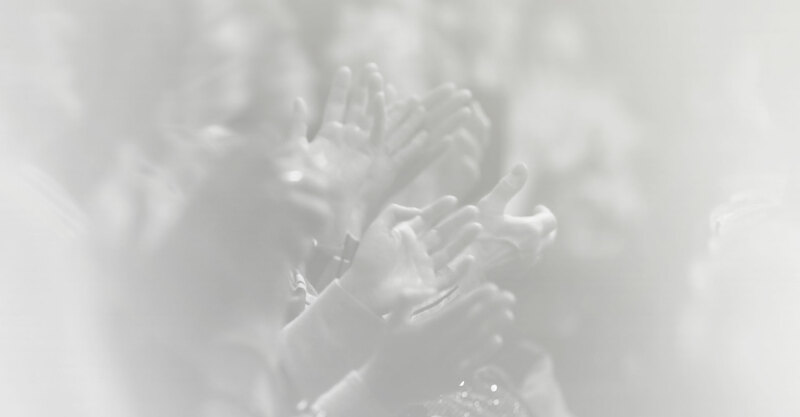 In this e-book, Elayne Snyder provides valuable tips on preparing an effective speech for groups both large and small. Ms. Snyder writes with clarity, and her material is fun to read and easy to digest. The book walks readers through the complete process of crafting a memorable speech including chapters focused on knowing your audience, selecting the right material, and organizing content. The examples provided are very helpful, and Ms. Snyder's material has given me confidence and inspired excitement as I prepare for an upcoming presentation for a group of government leaders! Speechcoach, Elayne Snyder has trained thousands of business men and women in the art of successful presentation skills. In 1978 she founded Elayne Snyder Speech Consultants, a New York City based training company, which creates and conducts communication seminars, programs and workshops for corporations and associations. A major part of the speechcoach’s schedule is devoted to private one-on-one speech coaching services working with individuals to help them write, polish and deliver exceptional presentations with confidence. As a communications specialist, Elayne Snyder has designed courses of concern to the business and professional community: Speech Writing, Presentation Skills, Visual Aid Design & Delivery, Meeting Management, Media Preparation, Business Etiquette and Projecting a Professional Image. Her background includes affiliations in manufacturing, marketing, banking, advertising and broadcasting. [She began her career as a disc jockey on the radio]. Elayne Snyder understands the communication demands of the business community and has addressed those concerns by developing customized corporate programs, as well as conducting public programs as a Senior Course Leader at the American Management Association and as an Adjunct Assistant Professor of Communications at New York University School of Continuing and Professional Studies. 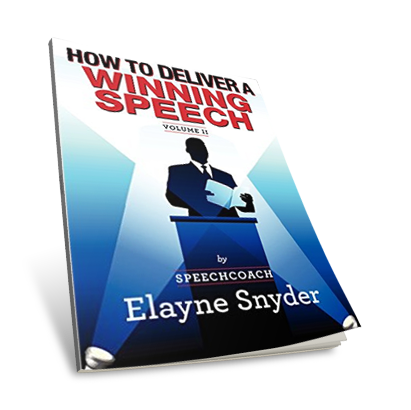 Speechcoach Elayne Snyder is the author of two paperback books: "Persuasive Business Speaking", "Speak For Yourself - with Confidence", and most recently, two e-books "How to Write A Winning Speech" and "How To Deliver A Winning Speech. She is the voice and creator of the Random House audio tape: "The Persuasive Speaker". 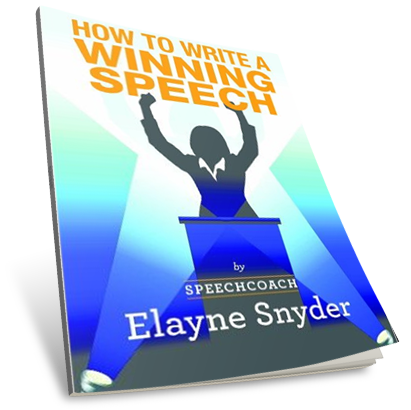 If you are facing the challenge of giving a speech you'll be proud to deliver, a speech your audience will applaud and remember, Speechcoach Elayne Snyder's newest book, "How To Write A Winning Speech" is just what you need. This book will help you get it together. It explains what to do from the time you get the speech invitation or assignment. It gives you a plan of action. This book is like a private consultation with an experienced speech coach. Everything a presenter needs to know from impressive body language to handling a bad case of nerves is discussed. The writing is easy to read, clear and compelling. 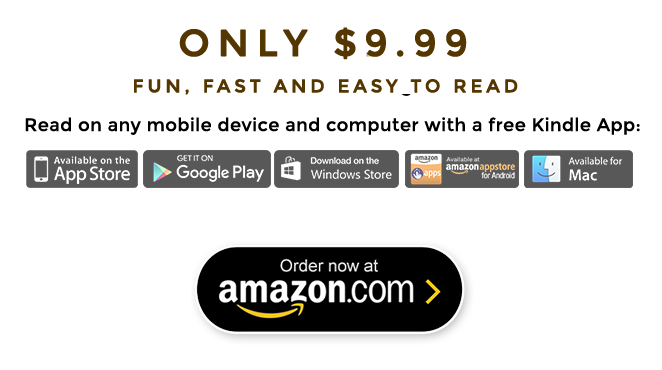 If you have a cause to promote, a service or product to sell, a speech to present, or you simply want to give the world a piece of your mind, this audiobook will help you do it with ease, confidence, and results. 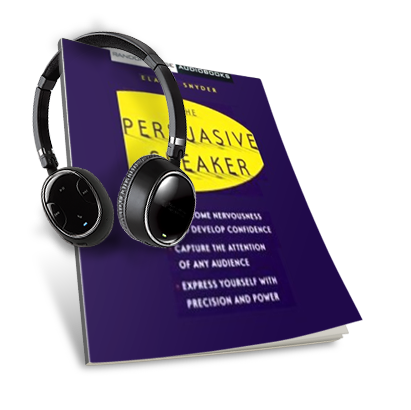 Discover how to deliver your message with a persuasive punch that will ensure your listeners remember all that you have to say.